A proud man, he allows vanity to cloud his judgment, believing that he can relinquish the crown, but enjoy the same authority and respect he has always known. Misjudging his children�s loyalty he soon finds himself stripped of all the trappings of state, wealth and power he had taken for granted. Alone in the wilderness he is left to confront the mistakes of a life that has brought him to this point. 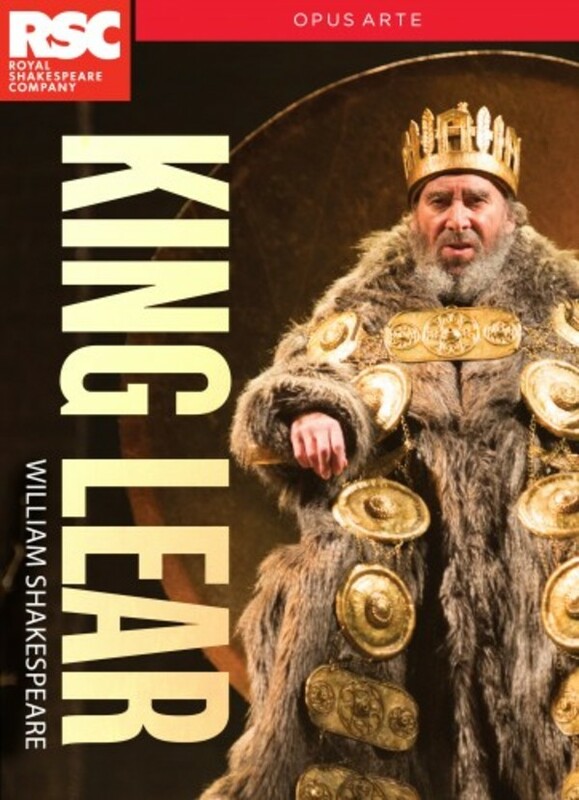 Following his performance as Willy Loman in Arthur Miller�s great 20th-century American tragedy Death of a Salesman, Antony Sher returns to play King Lear, one of the greatest parts written by Shakespeare. The production is directed by the RSC�s Artistic Director Gregory Doran.